April has been bringing her passion and enthusiasm to the architectural glass industry for over 20 years. She started at the young age of 14 working in the summers throughout school and gained extensive knowledge of the products, the business, and the market. 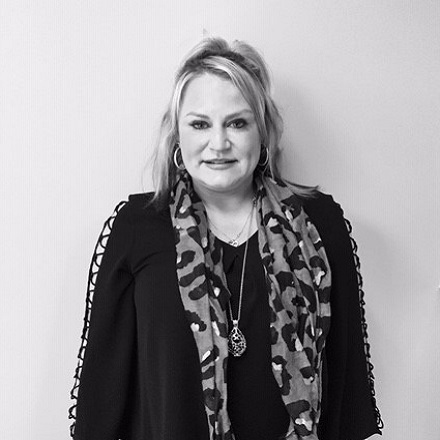 Selling architectural and decorative glass solutions aligns well with her passion for interior design and home staging. She prides herself in the long lasting relationships she has made over the years. Many of April’s customers have become her friends. April chose to join Imagic Glass for the opportunity to work with a fantastic team of innovators who create beautiful designs for many types of glass applications. Each day she looks forward to working with Imagic’s clients to bring their project ideas to life and deliver nothing but the highest level of customer service available.